Looking for Man and Van Kingston upon Thames KT2? Call us now on 020 8746 4377 to book the best Man with a Van Service in Kingston upon Thames with Moving Day. 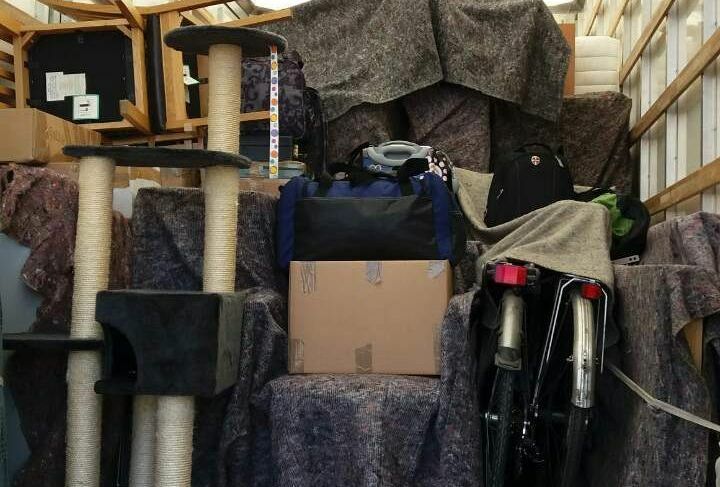 London removals that we carry out in KT2 include aiding smaller removal requests. Also, we are able to assist with large corporate office removals in Kingston upon Thames. We gain satisfaction from being able to provide all our clientele with quality services. They are all set to match our clients' unique removals and also to fit into their particular budgets. Knowing that we can be of service to every resident is what makes us the removal company to remember. We can face any moving challenge in KT2 head on. Choose us not only for our affordable prices but also for the great quality of our services. Have used other moving agencies before but this one outstands them all. Right from booking to the assessment period and during the actual moving period, everything fell in place, and the movers just delivered beyond my expectations. You are just amazing, and so far, I'm so much convinced that you are the best moving agency in KT2. Yesterday moved office to KT2 used this removals company to get the furniture moved before opening, fast and reliable. I hired Moving Day for an office removal in Kingston upon Thames. The movers handled the move so fast, since we managed to complete the relocation over two trips. 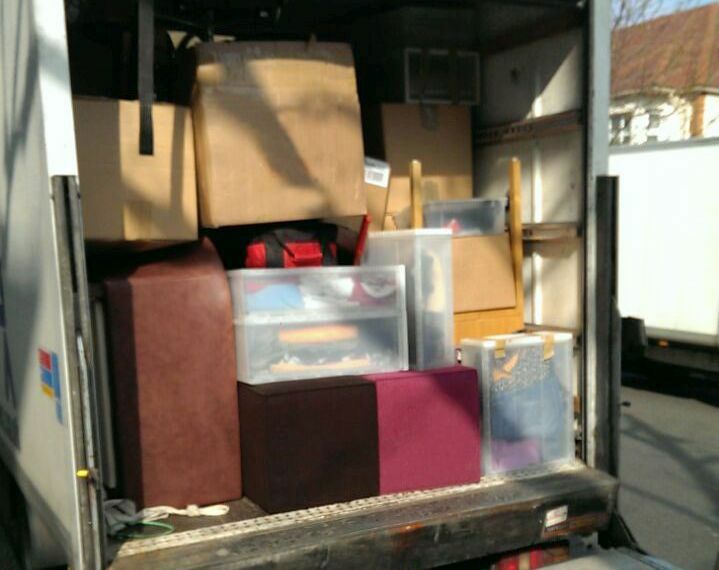 Several removal companies in Kingston upon Thames are unsuccessful in organising their client's removal services. This will never happen with our professional removal company in KT2. Professional movers in Kingston upon Thames, will come and pack all the students belongings. That is of course, if they have not had time to pack themselves and we will then mark all the boxes. Then we would transport them to the new abode. If the student has requested, we will set up the entire room by mimicking what the previous room looked like. Items such as stereos, TVs, computers, desk and other items will be set into place. When you arrive at you new dorm or apartment in KT2, there will be nothing left for you to do. Some customers in KT2 need special equipment and treatment. Thus we are able to offer our clients everything that they need on removals. For special transport our company offers, qualified staff and packaging materials of excellent quality. Our services are suitable for specific use and we have equipment adapted to each mission. We also have insurance coverage, experience, knowledge and responsibility. An example that shows the quality of our removal services is the many positive feedback we get. Our transport company has an extensive fleet of trucks and forklifts to offer in Kingston upon Thames. Kingston upon Thames removal companies may be plentiful, but you want to have the best of them all. We know everyone wants to hire a top class removal company who has clean vans and reliable movers. This is why we have flexible rates and packages. We want to give you the opportunity to hire our professional movers in KT2. 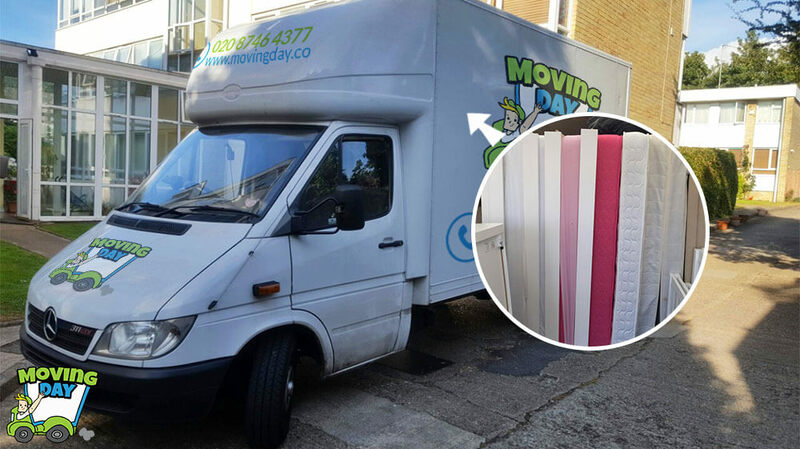 By just calling 020 8746 4377 you will discover that you can afford our movers. We are also dedicated to giving you a personalized removal service. We want to suit your specific removal needs and have you smiling from ear-to-ear.